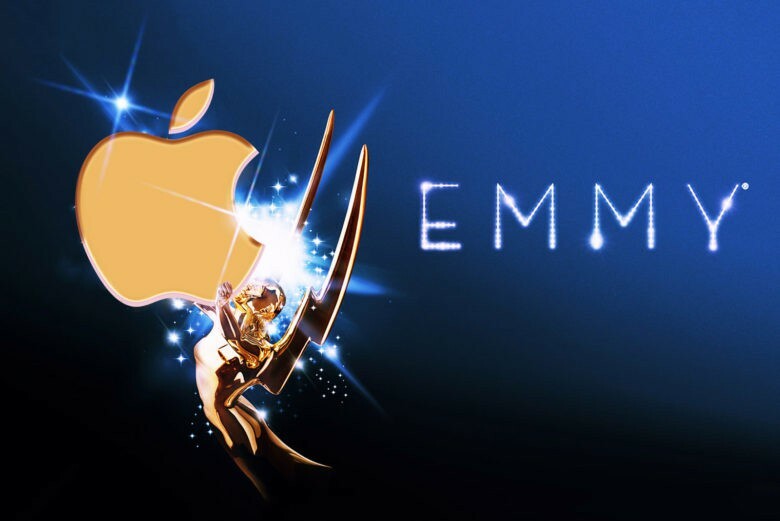 FireWire lands Apple its first Emmy. August 22, 2001: Apple takes home a technical Emmy for developing FireWire, the high-speed serial port that allows users to transfer data quickly between a Macintosh and another device, such as a digital camera. “Apple enabled the desktop video revolution with its invention of FireWire,” says Jon Rubinstein, Apple’s senior vice president of hardware engineering in a press release. FireWire plays a key role in Steve Jobs’ “digital hub” strategy at Apple. However, the technology’s origins go back much further than that. In fact, Apple engineers developed FireWire (also known as IEEE 1394) in 1986. It was designed to replace older technologies for interfacing between devices. They nicknamed it “FireWire” due to its impressive speed. It wasn’t until Jobs’ return to Apple that FireWire became part of the Mac’s standard toolset. Jobs saw a use for it in moving video from cameras to computers, where it could be easily edited and distributed. Although developed while Jobs was outside Apple, in a lot of ways it was a typically Jobsian invention. FireWire’s impressive capabilities and straightforward, plug-and-play nature made it a truly revolutionary technology. FireWire boasted data transfer rates up to 400Mbps — around 30 times the bandwidth of the popular USB peripheral standard. Due to its advantages, FireWire proved incredibly popular among users, from consumers to industry pros. It quickly became a standard interface, adopted by Sony, Canon, JVC and Kodak for cameras and digital peripherals. Combined with tools like iMovie and iDVD, and new, lost-cost/high-quality digital camcorders, FireWire helped spark a mobile video phenomenon. That, in turn, spurred the ascendance of services like YouTube. FireWire also kicked off Jobs’ strategy of referring to the Mac as a “digital hub” to connect all your digital devices for maximum creativity and productivity. Do you remember using FireWire for the first time? Leave your comments below.